in Talley Student Union. The lecture is free and open to the public. 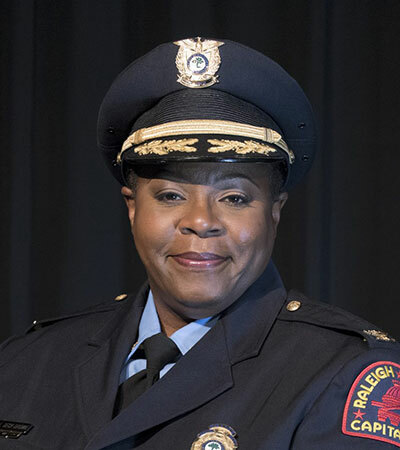 serve as Raleigh’s police chief. Has that fact affected your tenure as chief? do you feel your degree helped to prepare you for your current position? respond to an incident like this? all of that to get us where we need to be. And we’ll get there.